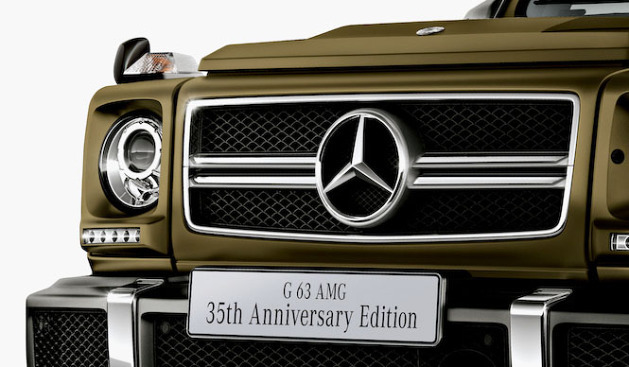 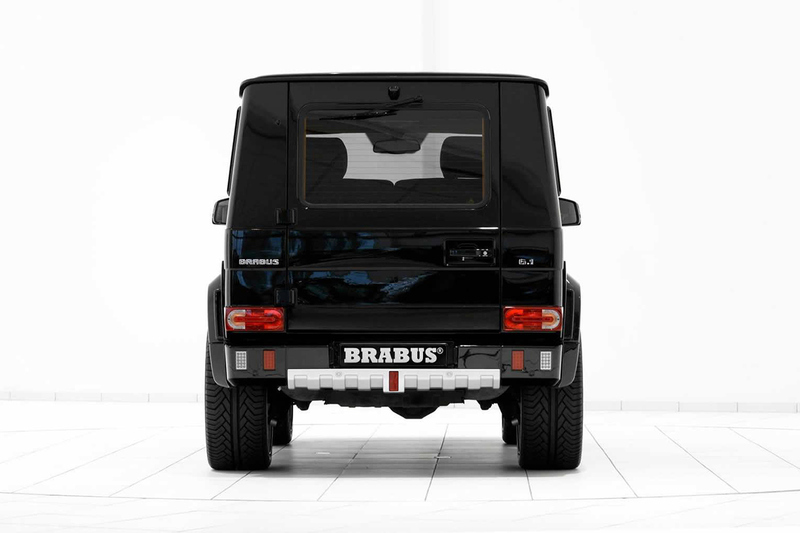 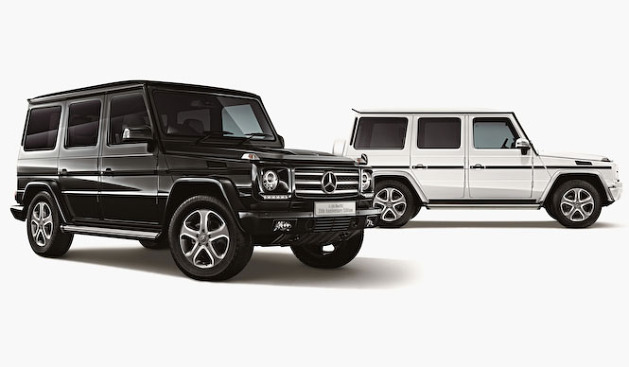 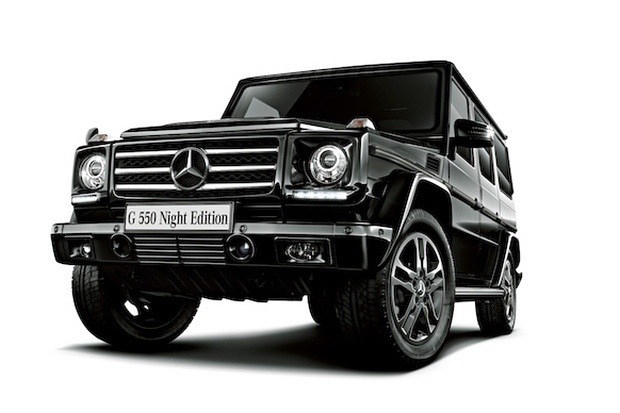 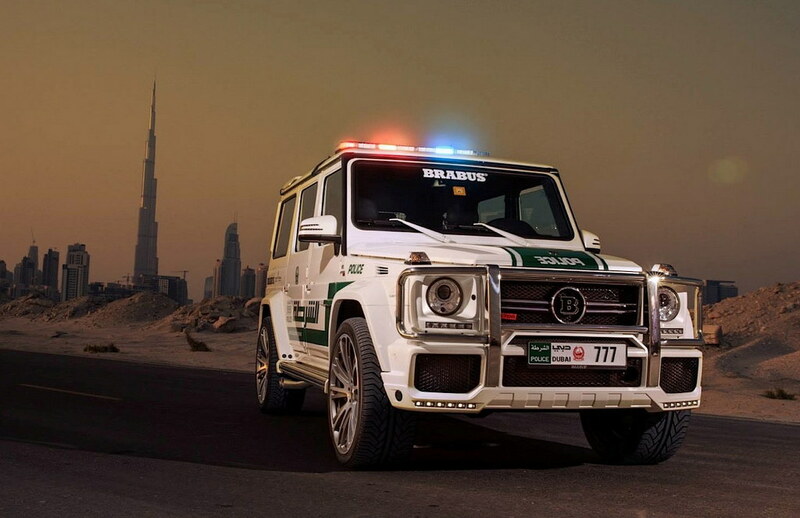 The Dubai police force has just given us a new reason to get arrested – it’s added a Brabus-tuned G63 AMG to its fleet. 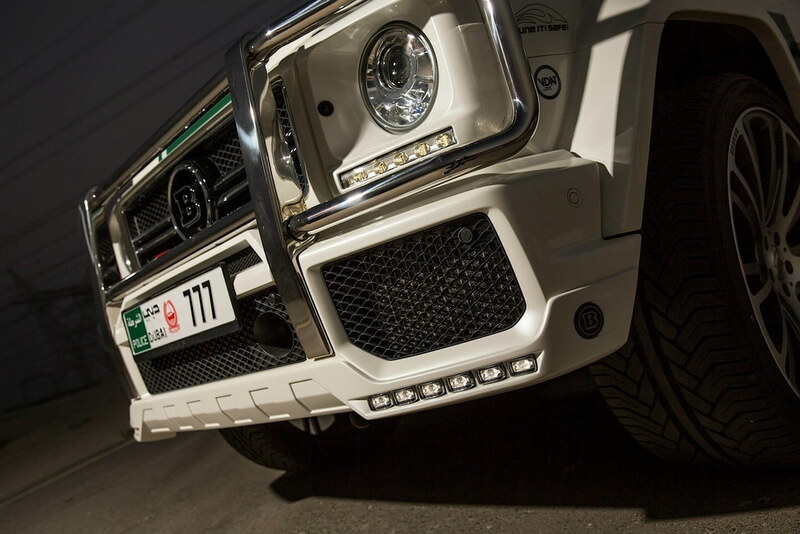 Yep, the 690bhp B637 “700 Widestar” is the latest lump of exotica the Emirati rozzers can tool around in. 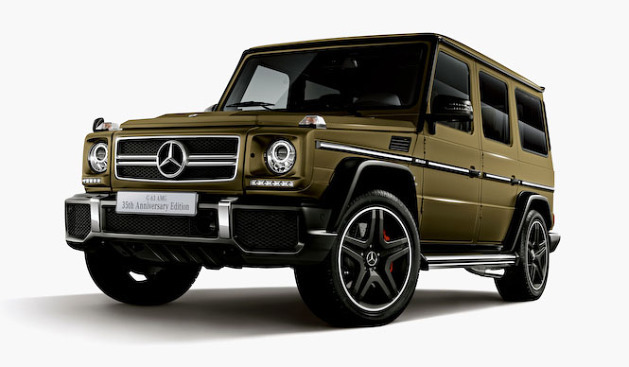 And with a top speed of 149mph, 0-60mph time of 4.9 seconds and a roster of off-road credentials, it’ll be able to bring many deserty high-speed pursuits to a close. 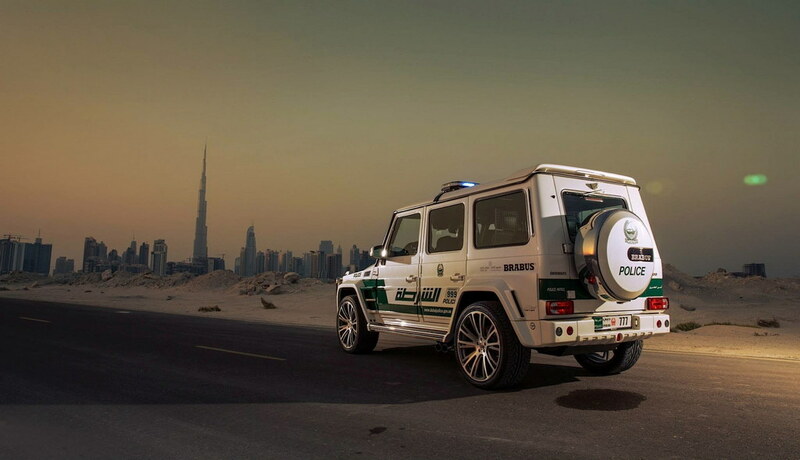 It rounds off the Dubai police force’s crim-troubling armada of 217mph Lamborghini Aventador (for high-speed motorway chases), 208mph four-wheel drive Ferrari FF (for, er, wintry high-speed motorway chases), and 197mph Bentley Continental (for storing more than one assailant)!!! 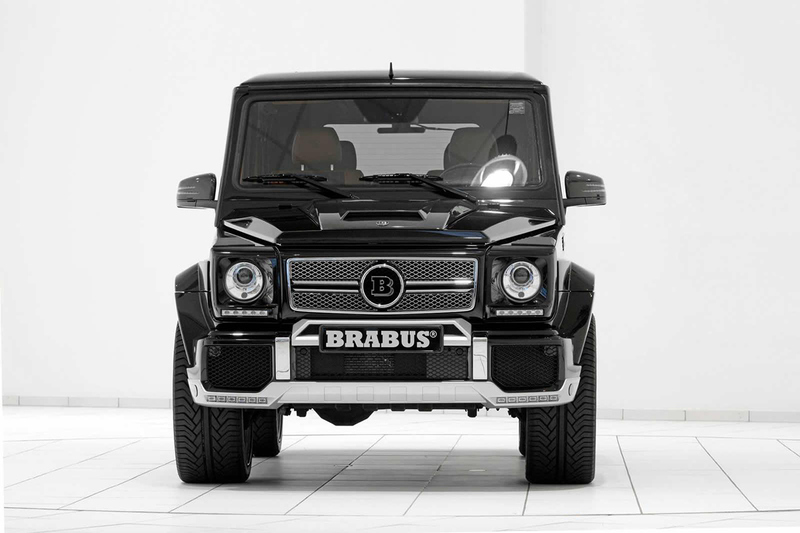 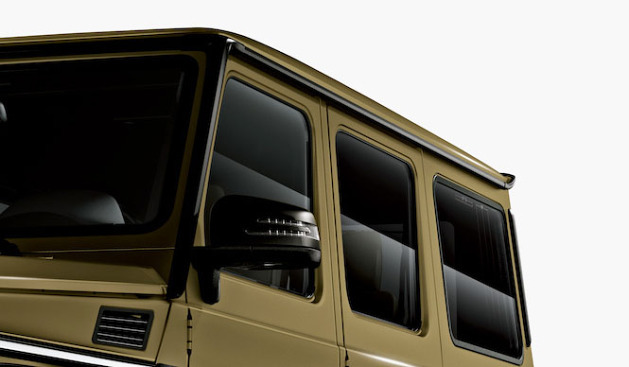 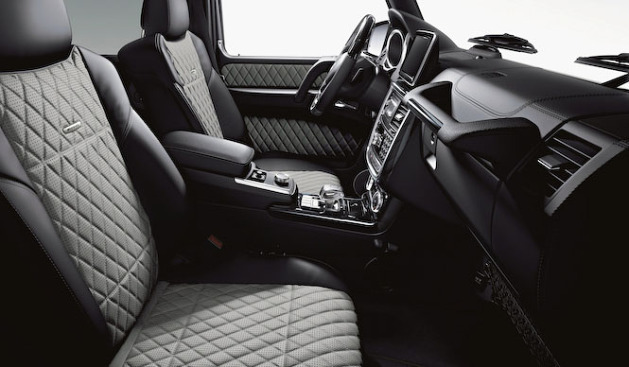 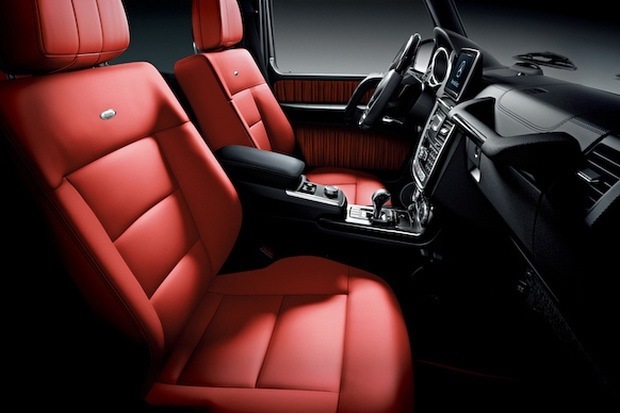 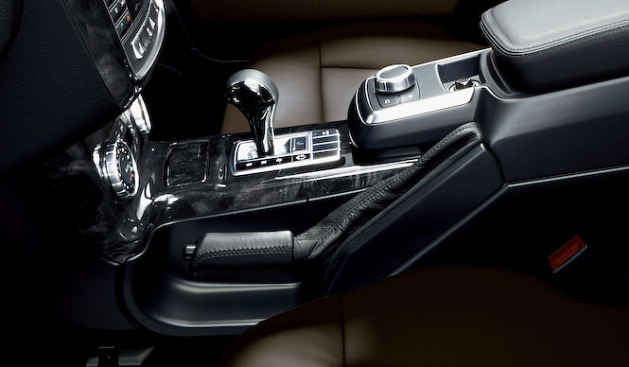 All will be on display at the Dubai Motor Show soon.